Surrounded by Mt. 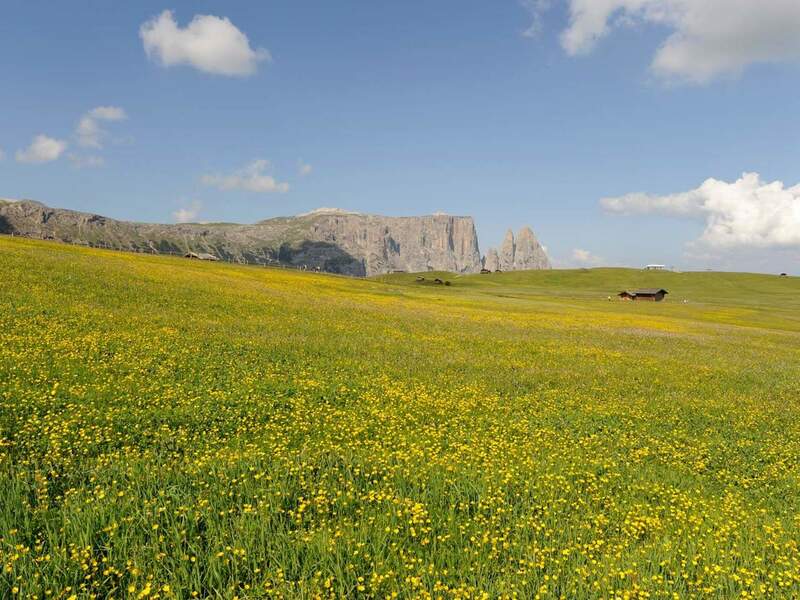 Schlern, Langkofel and Plattkofel, you can find the largest high-alpine pasture in Europe: Seiser Alm offer many sunny days in the heart of the Dolomites – UNESCO World Natural Heritage. 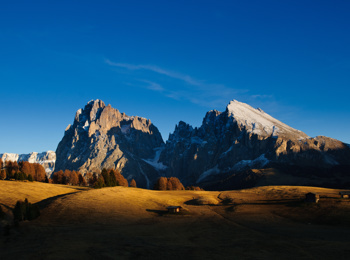 In winter, skiers and snowboarders are offered a lot of snow and perfectly prepared slopes at Seiser Alm skiing area. 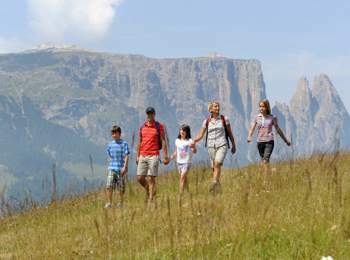 During the long summer season, which goes from May until October thanks to a mild climate, modern cableways and lifts bring travellers easily and quickly to a wide mountain paradise. With 450 kilometres of hiking paths, Seiser Alm in South Tyrol is a paradise for all mountain fans. 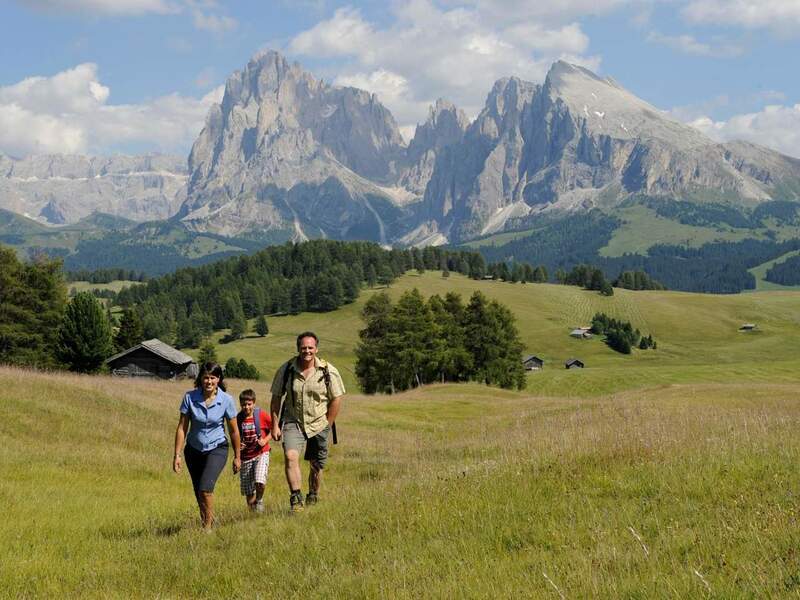 Hikes to mountain huts as well as more challenging fixed-rope routes for alpinists, interesting theme hikes for families and guided tours at Schlern-Rosengarten Nature Park – all variants guarantee spectacular outlooks to the impressive peaks of the Dolomites as well as unique insights into the varied flora and fauna. An unforgettable experience is a tandem flight starting at Mt. 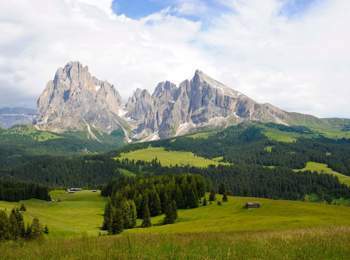 Spitzbühel. Accompanied by a professional guide, you can the Dolomites – UNESCO World Natural Heritage – from a very special perspective and see Mt. Schlern from very close. The Running Park Seiser Alm does not only offer 20 trails with various lengths and levels of difficulty, but also optimal conditions for altitude training. 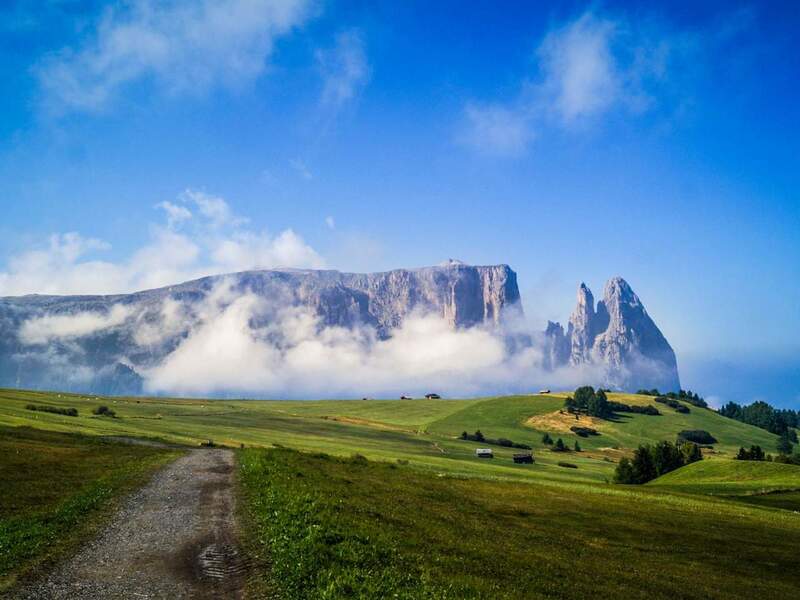 Eight running tracks are located at an altitude between 1,800 and 2,300, the other twelve tracks at an altitude between 900 and 1,100 m. A special highlight for runners is Seiser Alm Halfmarathon. Together with Gröden, Seiser Alm forms a common bike region letting holiday dreams on two wheels come true. The tour network of 1,000 km is a world full with possibilities for mountain bikers: From comfortable family trails to challenging trails. Bike-friendly accommodations take care of luggage transport and organise shuttles for returning in case of bad weather. Most of the lifts also transport bikes. 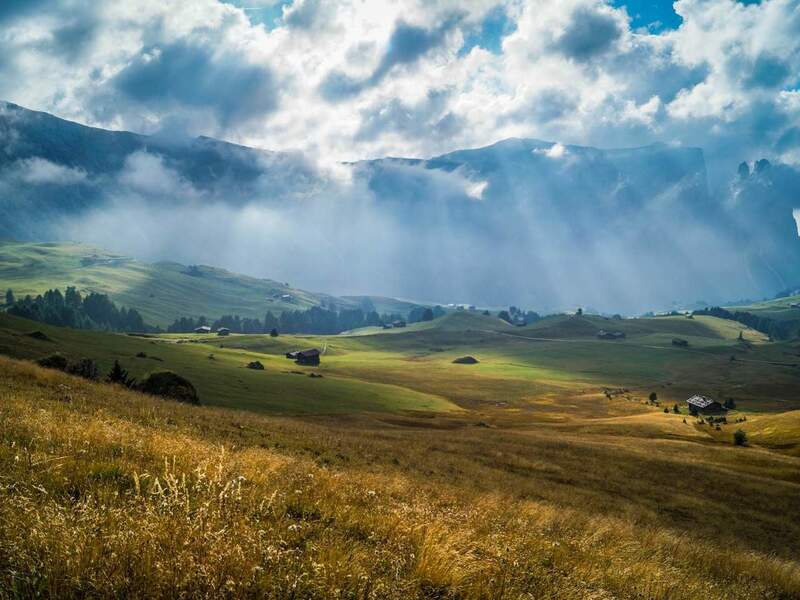 Kids can learn more about the legends and herbs during an excursion on Puflatsch with the witch Martha, getting to the “Hexenbänke”, a popular meeting point of the legendary Schlern witches. 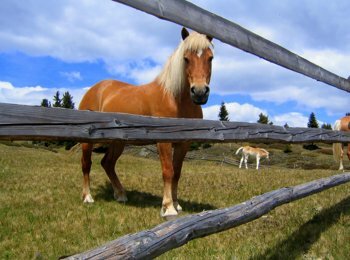 Horse rides on Haflingers, bathing in Lake Völser Weiher, farm visits or guided tours at Prösels Castle near Völs am Schlern offer fun and action for small and big travellers.